Through the building process, from initial contact to completion, Kirt can offer down to earth, reliable advice regarding building regulations, suitable materials and structural requirements. 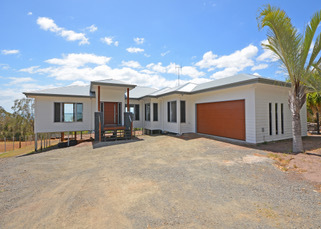 By combining local knowledge and years of building experience, Fraser Coast Constructions guarantee your extension, renovation or new home will not only look great, but be structurally sound and functional. Contact us today to discuss your next building project. We guarantee a professional approach and value for money.